What makes Clarence Arms great? 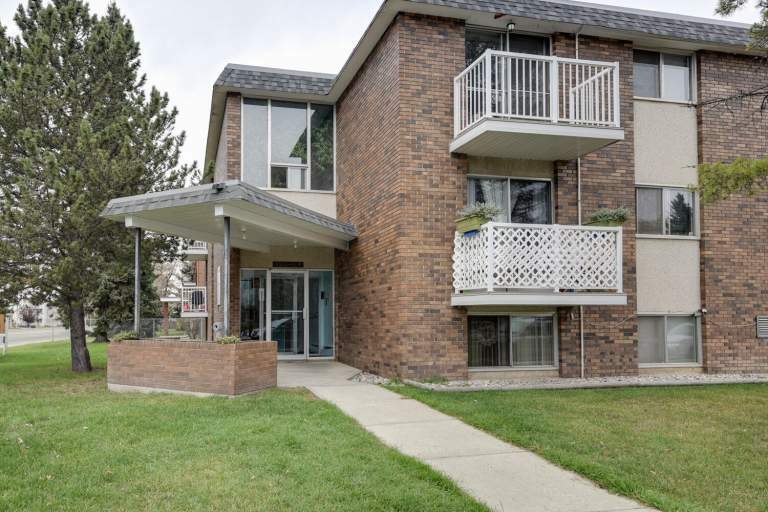 This welcoming walk-up features beautifully renovated and maintained, spacious suites. Friendly professional onsite managers ensure all our suites are in top condition, while our current, friendly residents will make you feel right at home! All suites are pet friendly, and residents can enjoy plenty of well-lit outdoor parking and modern laundry facilities. Who lives at Clarence Arms? 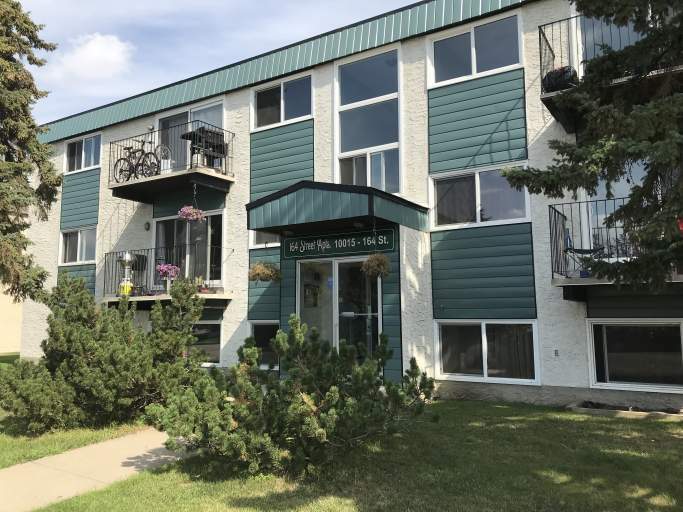 This building is perfect for anyone looking for a great location with convenient access to Downtown, WEM, and the Misericordia Community Hospital. 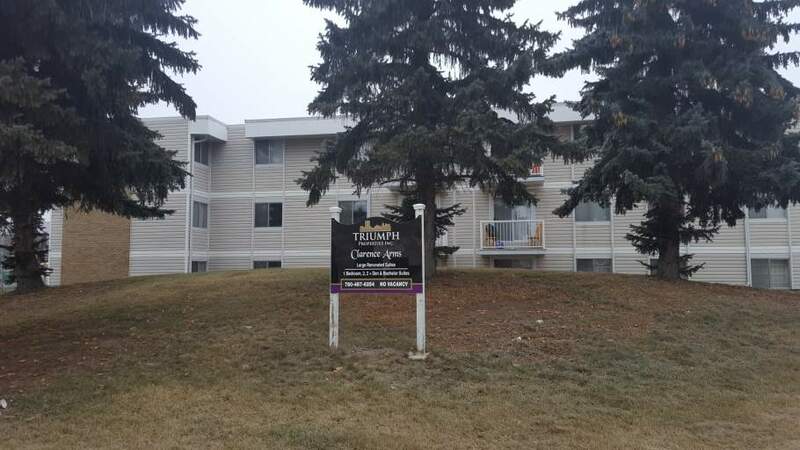 Amelia Meadows is within walking distance to the infamous West Edmonton Mall and also the Terra Losa Shopping Centre. Get your daily errands done with many retailers, banks, and grocery stores a short drive away. If you're active, you'll love spending your leisure time at one of the area parks, taking a walk or jog along the trails of Buena Vista Park. Foodies can treat themselves to a meal at one of the many great restaurants nearby. As we're located in the West End but close to Downtown, city lovers will enjoy the ability to hop on a bus only steps from the building and head out for a night on the town!